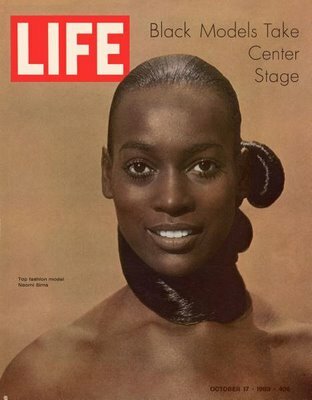 The World’s First Black Supermodel died today at the age of 61. Previous Post What Is Your Fondest Super Memory? She was quite a beauty! wow what a stunning cover! great post and tribute!